You don't have to be a Williams sister or the next Rafael Nadal to rock a preppy tennis-inspired look. 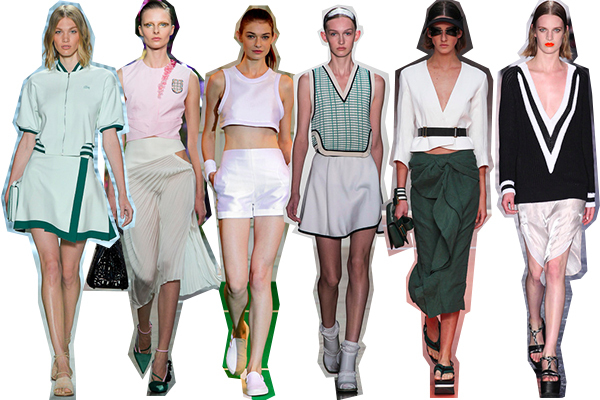 Airy skorts, athletic crop tops, and country club argyles were all the rage on the spring 2014 runways and you don't have to be a rising tennis star or the one to watch at Wimbledon to adopt the crisp and pristine style of a grand slam champ. For the preppy individual, it's all about the country club staples: crests, stripes, argyle, et cetera, preferably in sharp whites or polished pastels. Sporty visors or caps make for excellent finishing touches. If you are more of a downtown girl, get inspired by the sports bra and tennis tops. 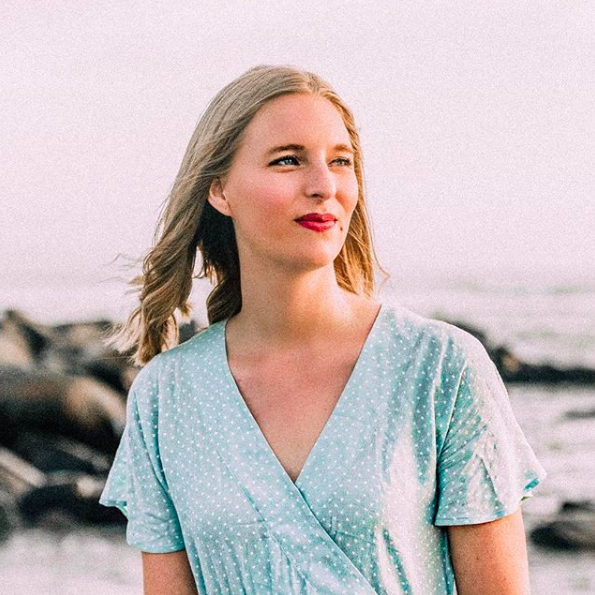 Athletic tops have gotten pretty cool looking (just look at the successes of lululemon if you need convincing) and paired with relaxed trousers or a midi skirt you will look absolutely amazing. 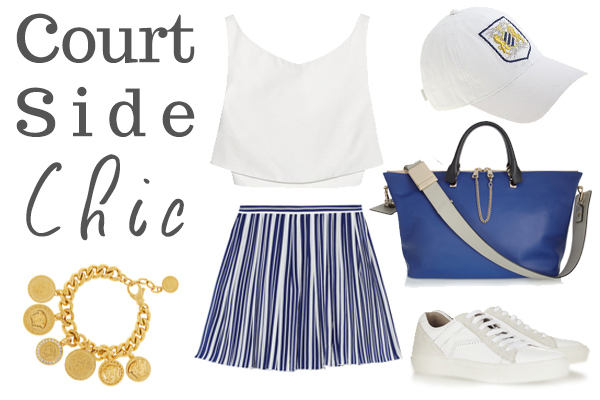 Are you loving the tennis court style?